R&D - Analco Auxiliar Calzado, S.A.
El Premio Nobel de Física Albert Einstein tiene entres sus frases célebres: “Si buscas resultados distintos, no hagas siempre lo mismo”,”La imaginación es más importante que el conocimiento”, “Formular preguntas y posibilidades nuevas, ver problemas antiguos desde un ángulo nuevo, requieren imaginación e identifican el verdadero avance en la ciencia”. Este es el departamento más importante y al que dedicamos más recursos. Para nosotros la idea de ser pioneros subyace en cualquiera de nuestras actividades, se trata de una obligación, de un compromiso con nuestros clientes y con nosotros mismos, de una constante mediante la cual queremos llevar tus creaciones más lejos. 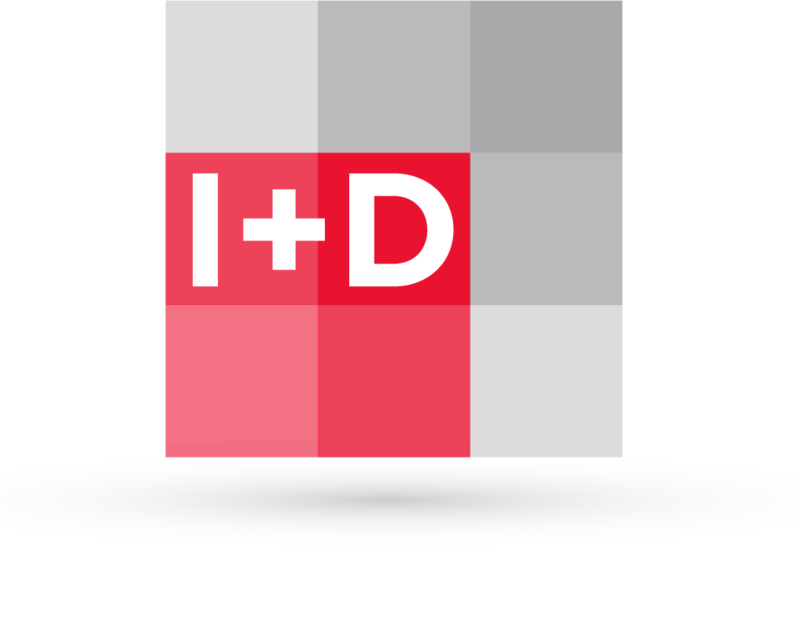 Disponemos de los mejores medios para el análisis de nuestras ideas como es un laboratorio de ensayos en nuestras instalaciones así como alianzas estratégicas con los organismos de investigación de mayor relevancia en el sector, como son el Instituto de Biomecánica de Valencia (IBV), INESCOP y AITEX, con los que colaboramos de forma habitual. Viscoelastic materials allow to recover to original form. 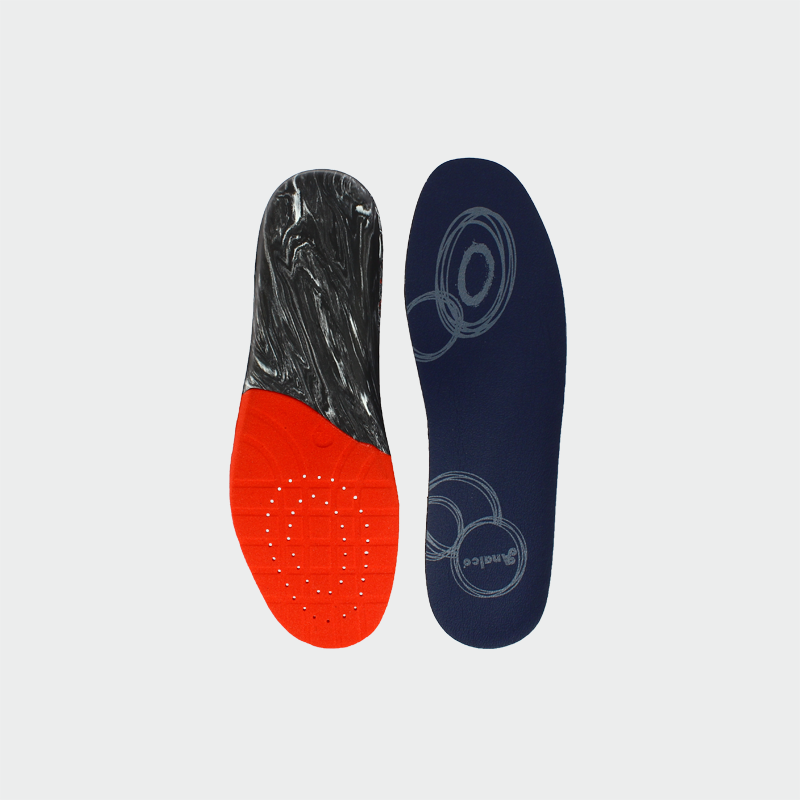 Adjusting to the footstep and recovering its form when the pressure is off the tread. There are different formulas, which allow different memory effects in time. 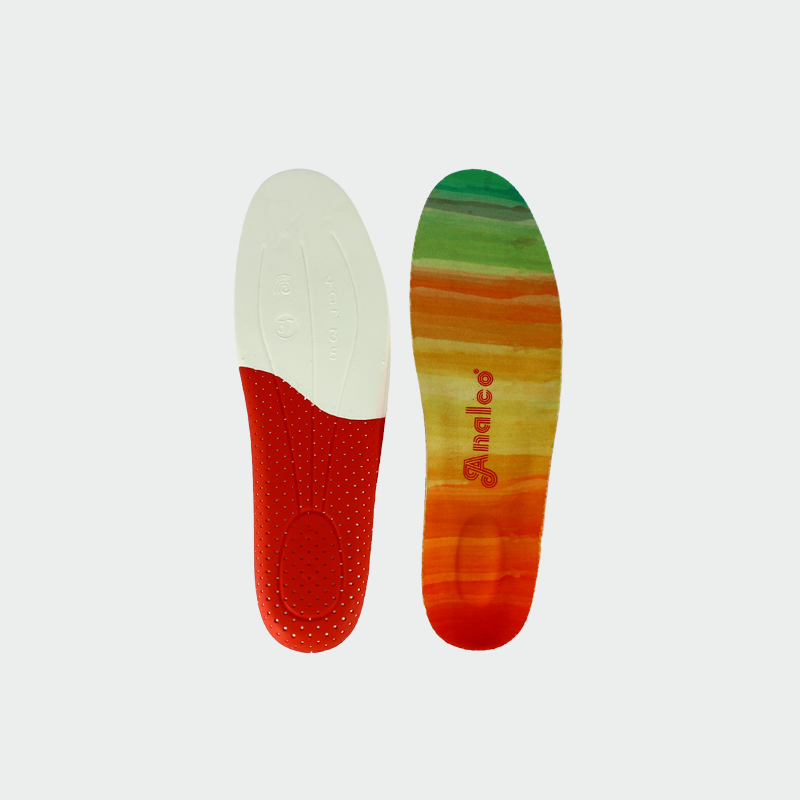 For inner soles in Sport footwear, an alternative to the EVA inner sole and it covers the difference between the conventional PU and expanded TPU. 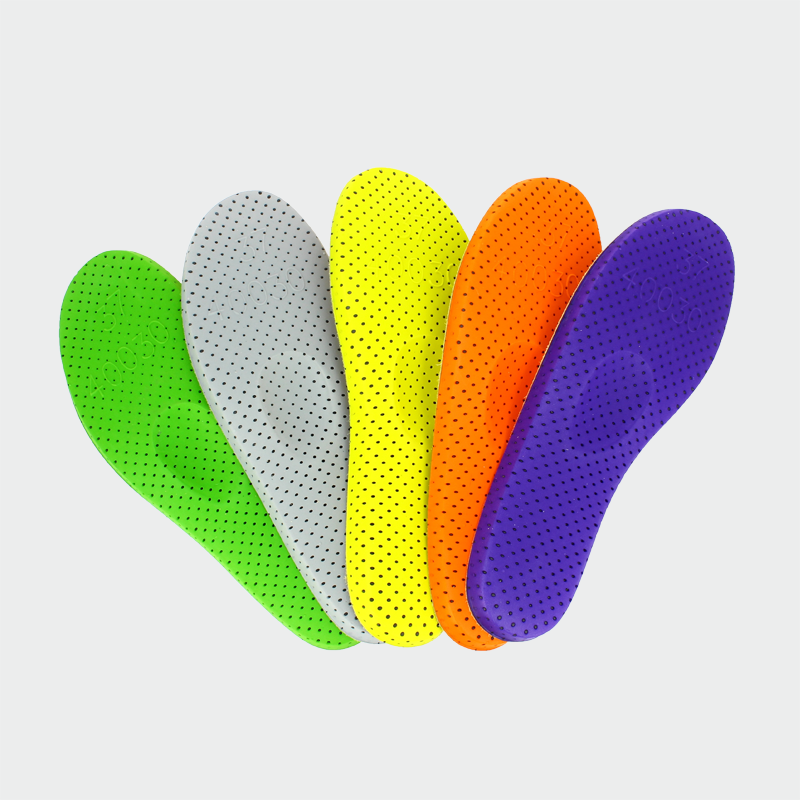 This material is able to work at low density having a higher bounce and excellent physical features, therefore mono-density soles can be produced. 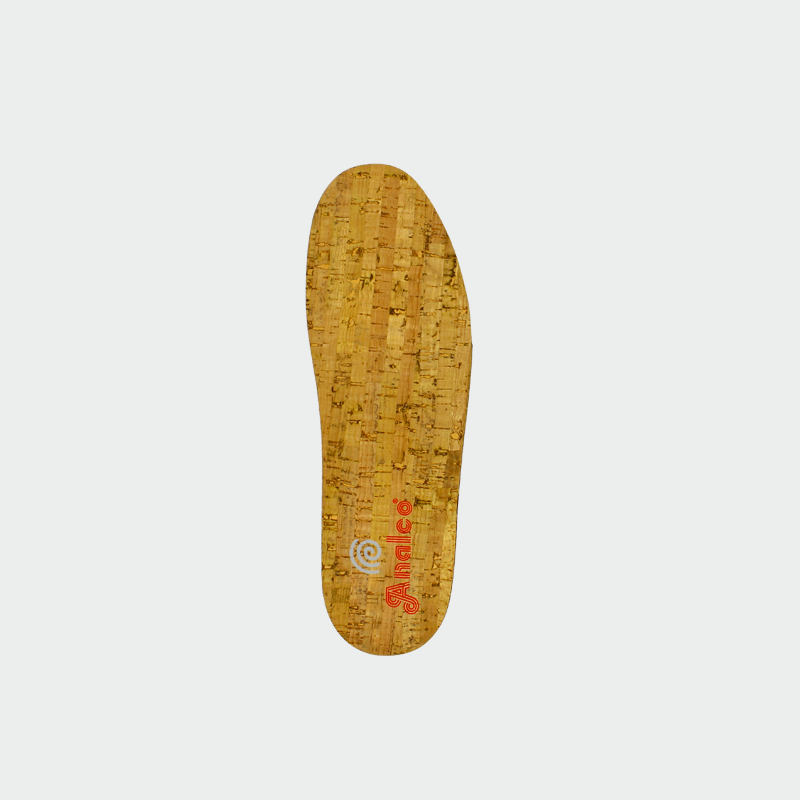 This material has been developed to improve the flexibility and durability of the light cork insoles. 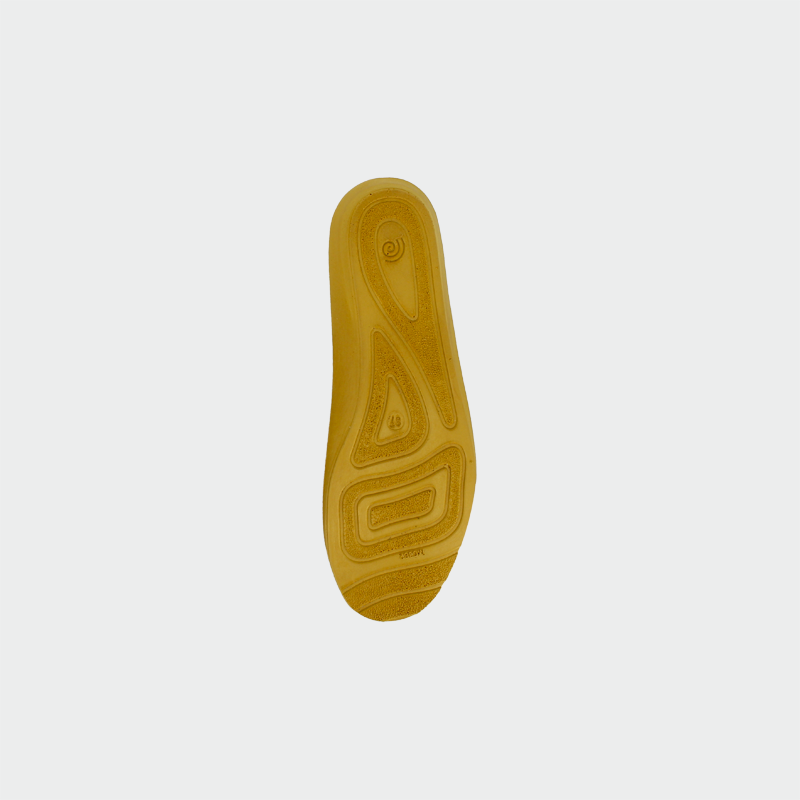 Constant updating to the REACH regulation and the CADS requirements by using technology in the rubber vulcanization. You can choose your comfort level according to the target market, between the alternatives there are: expanded rubber, EVA’s, latex foam, PU foam, Viscoelastic, etc. 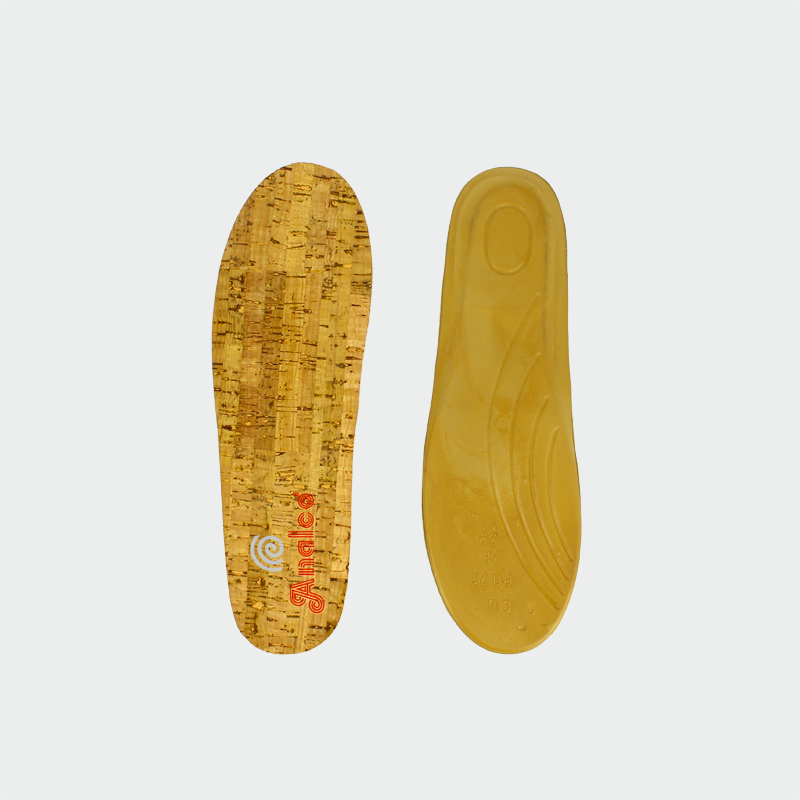 In Analco, we hold a leadership position regarding the adjustment of our products to the most demanding regulations, this way we can produce your “Bio sandals” free of 2-MBT or any other requirement from our clients. 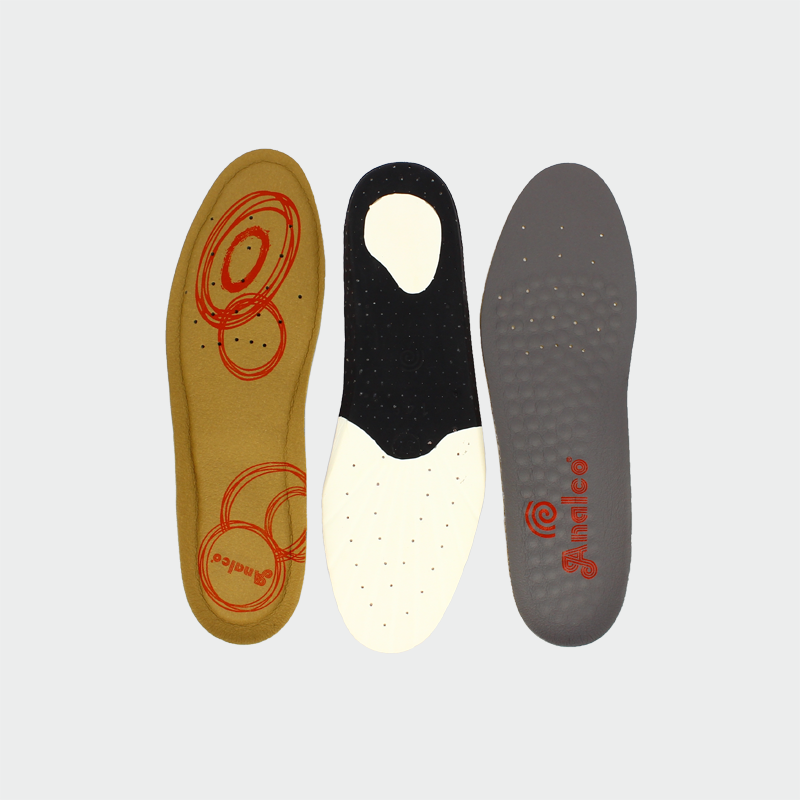 The use of nanoparticles allows to get conductive soles in other colours than black. Materials specially formulated for the comfort of the user thanks to their low densities and their good mechanical properties. 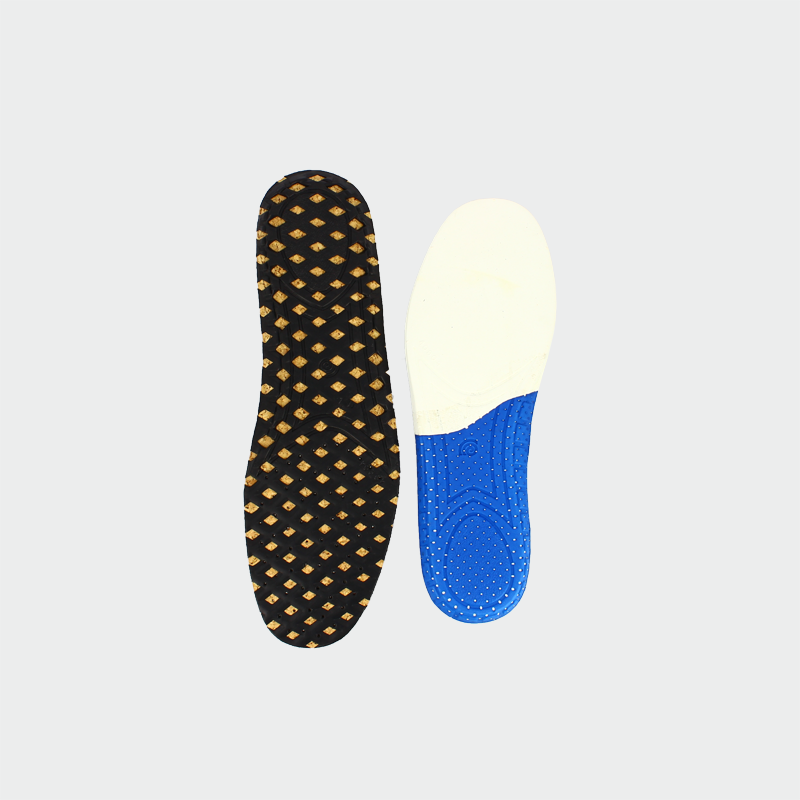 These materials allow the production of mono-density outsoles. Conductive properties have been traditionally achieved by using black conductive colours and this has limited the range of possible colours of the sheets to black and grey. With the use of nanoparticles this limitation disappears and it is possible to obtain conductive sheets in any colour. We adapt to each customer specific needs and offer E.V.A. to be milled, sandwiches bidensity and tridensity as well as oblique glued stripes and E.V.A. with cork.